Carnival is a time to unwind, and no better occasion than for a Grenada Carnival celebration. For many Caribbean islands, Carnival represents an opportunity to frolic in the streets. Some with or without costumes, dancing the days away to the latest soca song of that year. No wonder why islanders have a smile on their face and have a laid back attitude to life. For nothing can be more liberating, than throwing your cares to the wind as the rhythm of steel pan and drums beat to your dance step. 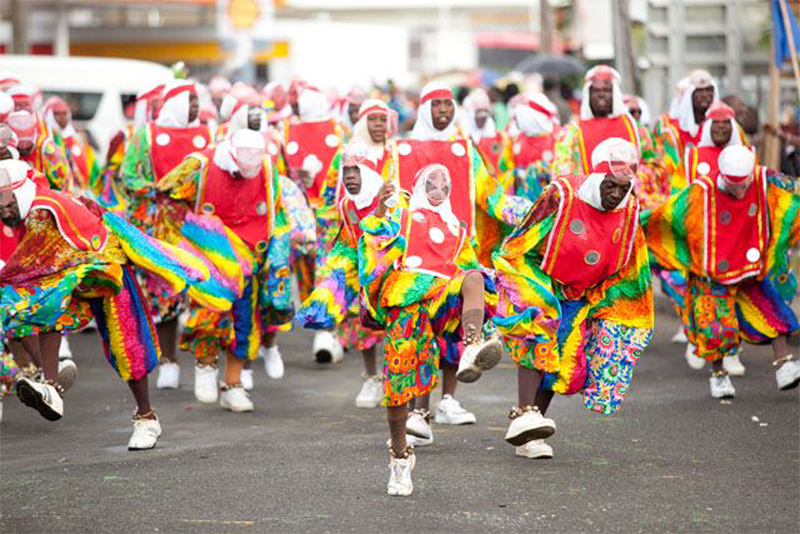 For the island of Grenada, Carnival is hosted in the low tourist season month of August. This allows many of the Grenadian Diaspora living overseas a chance to head back to the Spice Island to visit family and friends in the reveling party atmosphere. Visitors to the island can also take advantage of this month to travel with their kids on summer holidays from school. Experience a different culture and how it is displayed in the artistic and musical sense. 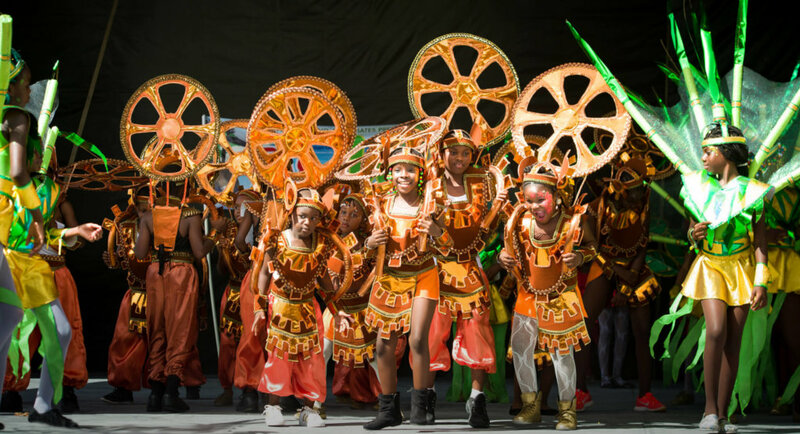 The festivities of the Grenada Carnival Celebration starts months in advance and the closer the days arrive in the second weekend of August, the frenzy of parties reach a crescendo. The beginning of August starts with the Kiddies Carnival. This is where the kids have their turn in the limelight, parading off in costumes at the National Cricket Stadium on the Saturday 4th. The soca fetes (parties) continue on during the week with National Carnival Queen show on Thursday 9th, and The Soca Monarch Final Friday 10th. The Steel Band Finals (Panorama) is held on Saturday 11th. The early hours of Monday morning are the time for full Carnival activities to rev up. Under the darkness opens ‘Jouvert’ which comes from the French word ‘Jour Ouvert’, meaning the Day Open. Out come the black oiled Jab Jab (devils), or bodies pasted in cocoa or colourful paint. This is the opening the Grenada Carnival celebration in a party atmosphere for the following days to come. 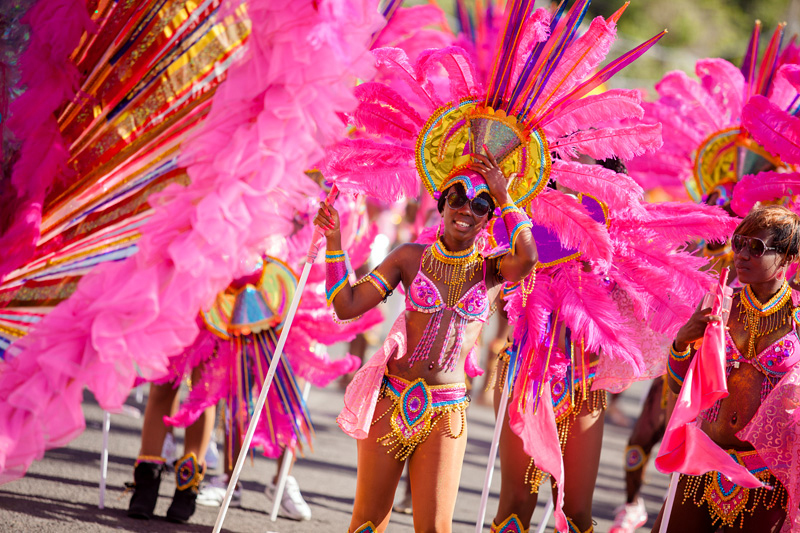 Daylight gives way to the masqueraders to fill the streets with costumes of a colourful nature for the Monday and Tuesday revelries of Pretty Mas. You may see a band of Wild Indians, Fancy Sailors or even the respected ‘Short Knees’ that is traditional to only Grenada. The Short Knees wear covered heads with face masks or false faces, baggy trouser spurting talcum power from their colourful flowing sleeves, while clomping down the road with bells on their ankles. 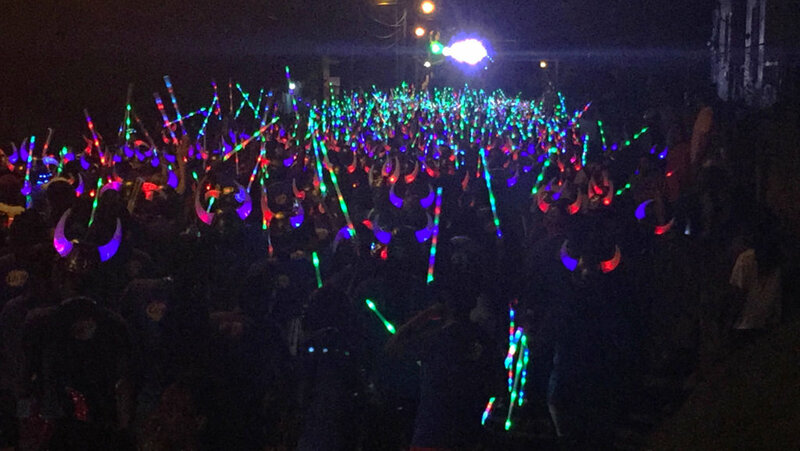 Monday Night Mas is an opportunity to ‘jump up’ throughout the cool of the night, waving colourful lights, that illuminate the evening air. Dancing to the thumping of mobile speaker systems that wind their way through the streets. All day Tuesday is followed once again with the Pretty Mas. This is carried on until the 12hour when observance of the Lenten period starts, midnight. Recovery to all the dancing and ‘local spirits’, there is no better way than to start your Wednesday with room service on your private veranda at Laluna. Take a massage at the Asian Spa to release all the toxins. 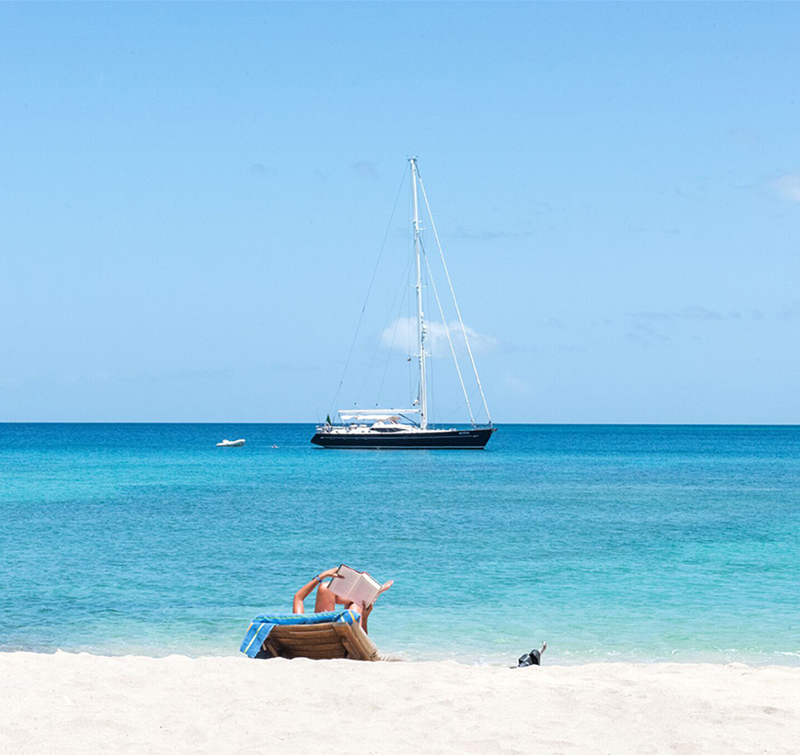 Pass the day away dipping in the tranquil sea and lounging on the beach in our secluded bay. To experience a full SpiceMas Grenada Carnival Celebration, our Laluna concierge service will be happy to pre-book all of your tickets for carnival fetes and costumes. Check for availability in our cottages, for this years Grenada Carnival Celebration.